The Pro S is centered around providing durability and accurate sound quality with a strong emphasis on value. The Pro S cartridge is a great choice for beginners, but remains a solid performer for even the seasoned professional. 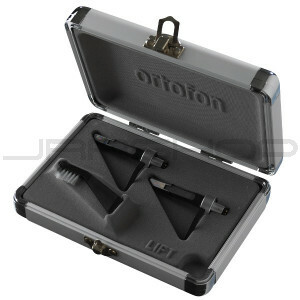 The Concorde Pro S Twin includes two cartridges with attached styli as well as a locking-clasp flight case.